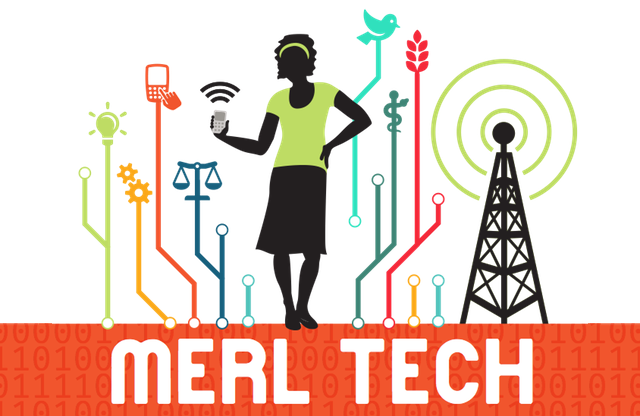 Check out the agenda for MERL Tech DC! MERL Tech DC is coming up quickly! This year we’ll have two pre-workshops on September 5th: What Can Blockchain Offer MERL? (hosted by Chemonics) and Big Data and Evaluation (hosted by the World Bank). On September 6-7, 2018, we’ll have our regular two days of lightning talks, break-out sessions, panels, Fail Fest, demo tables, and networking with folks from diverse sectors who all coincide at the intersection of MERL and Tech! Registration is open – and we normally sell out, so get your tickets now while there is still space! Take a peek at the agenda – we’re excited about it — and we hope you’ll join us! We’re thrilled to announce that we’re organizing MERL TEch Jozi for August of 2018! Please submit your session ideas or reserve your demo table now, to explore what’s happening with innovation, digital data, and new technologies across the monitoring, evaluation, research, and learning (MERL) fields. MERL Tech Jozi will be in Johannesburg, South Africa, August 1-2, 2018! Submit your session ideas now. Submission Deadline: Saturday, March 31, 2018.